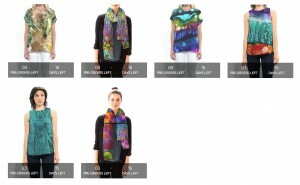 Home » Blog » New Clothing Line! Posted by kamcl on Jun 5, 2015 in Blog | Comments Off on New Clothing Line! I now have my own clothing line! 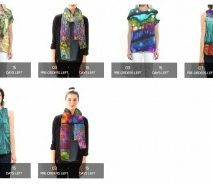 (thanks to Jacquie Hawk who directed me to this wonderful site) I always thought my alcohol ink paintings would make great designs for clothes and now I have found a place called Vida Voices that will accommodate my thinking!! 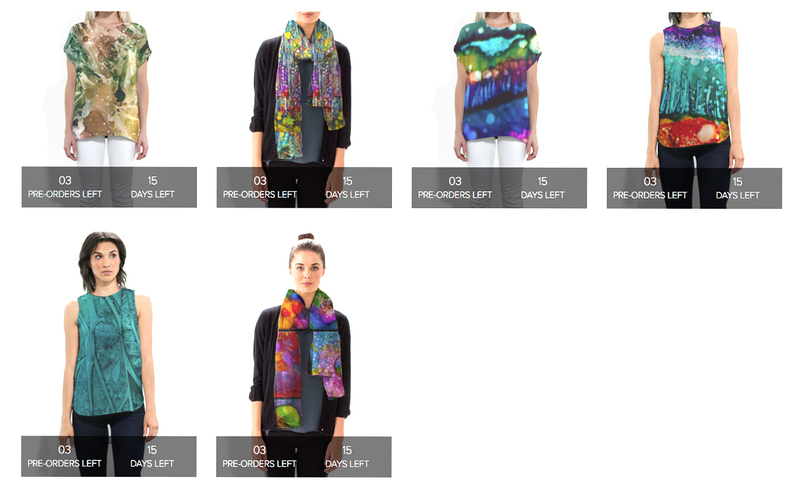 You can purchase my designs in scarves, sleeveless tops, and silk tees here. Please pass this link around to friends and family. I, of course, want to purchase one of each!! I have a 2 week window in which to sell 3 items. If you like color, you will not be disappointed!! Use the code VIDAVOICES for 20% off.